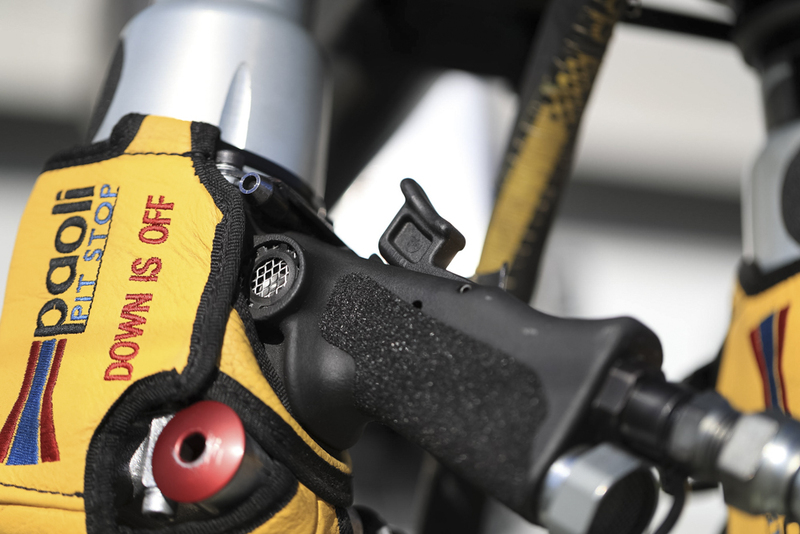 Supercars.com takes you behind the scenes on set-up day ahead of the Perth SuperSprint. 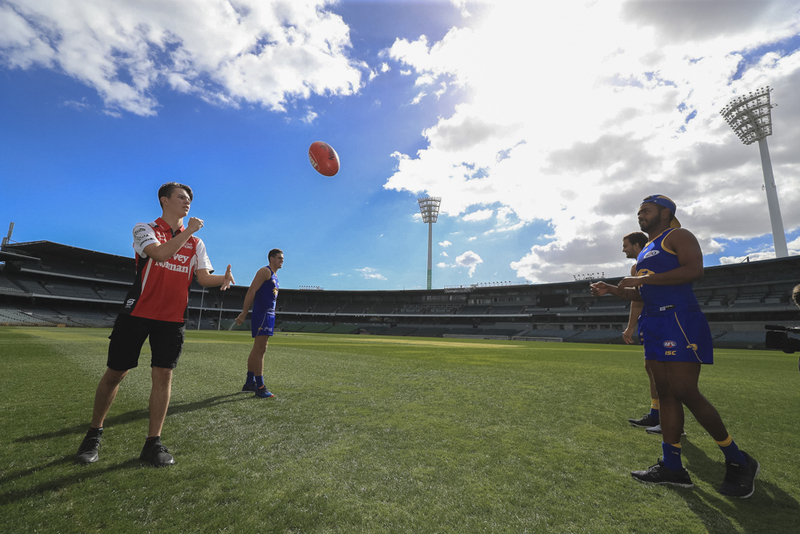 Perth local Alex Rullo warmed up for the weekend's Dunlop Super2 Series round with a light AFL training session alongside members of the West Coast Eagles at Subiaco Oval. 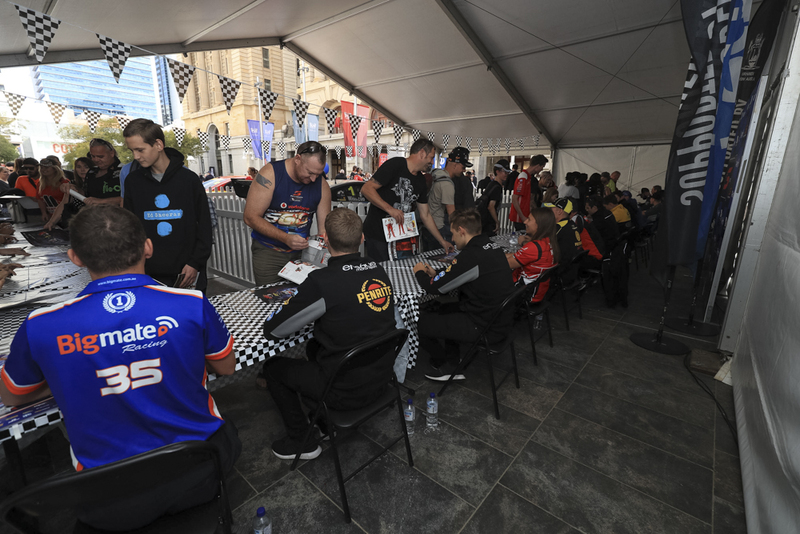 All 26 Virgin Australia Supercars Championship drivers met the fans for an autograph session in the city. 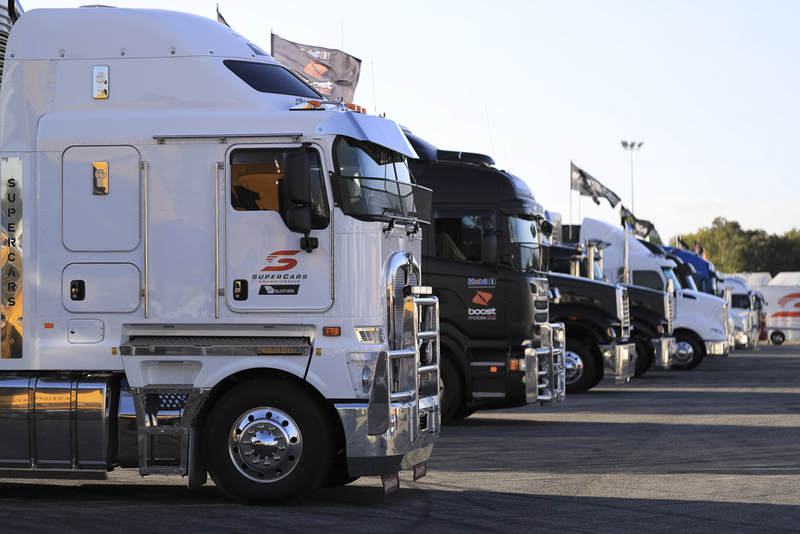 The team transporters arrived at Barbagallo after the annual trek across the Nullarbor. Will Davison posed with his Milwaukee Ford, displaying the number #400 to signify his career race-start milestone on Sunday. 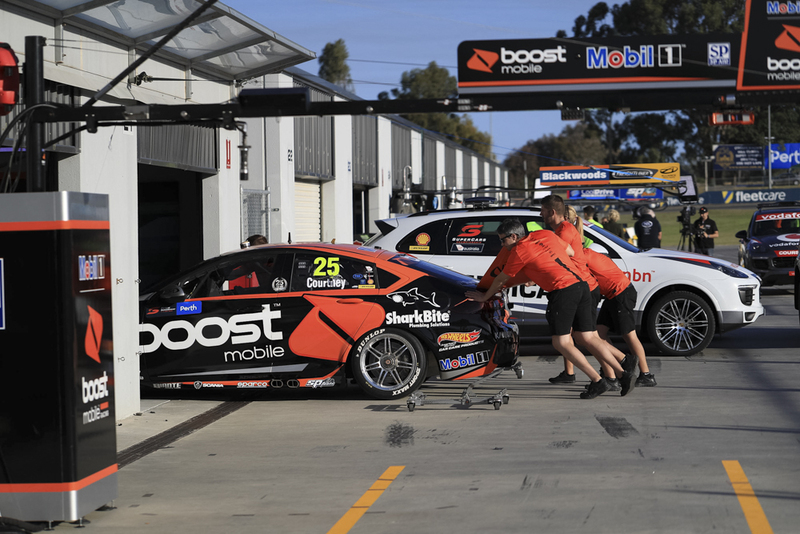 The usual pre-event scrutineering took place in pitlane for all the cars, including James Courtney's Mobil 1 Boost Mobile Holden. 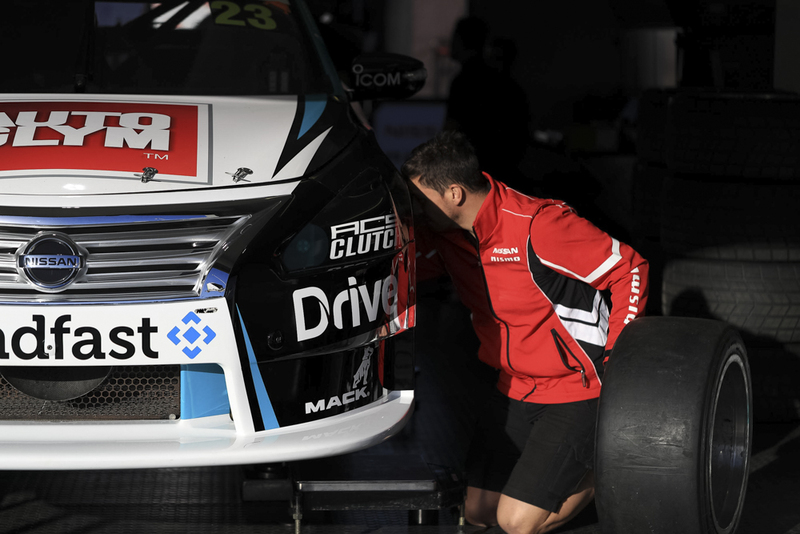 Nissan Motorsport mechanics finished preparations on its Altimas as the team hopes to build on a positive Phillip Island event. 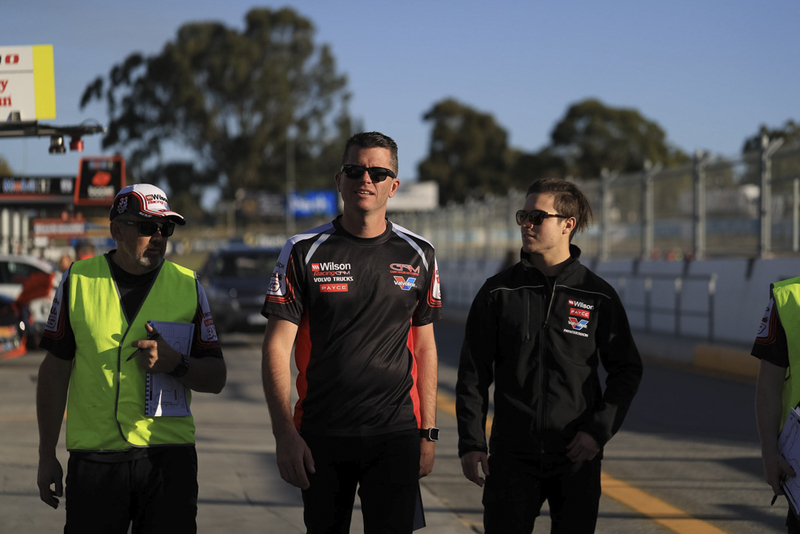 Garry Rogers Motorsport engineer Richard Hollway and drivers Garth Tander and James Golding embarked on a track walk. 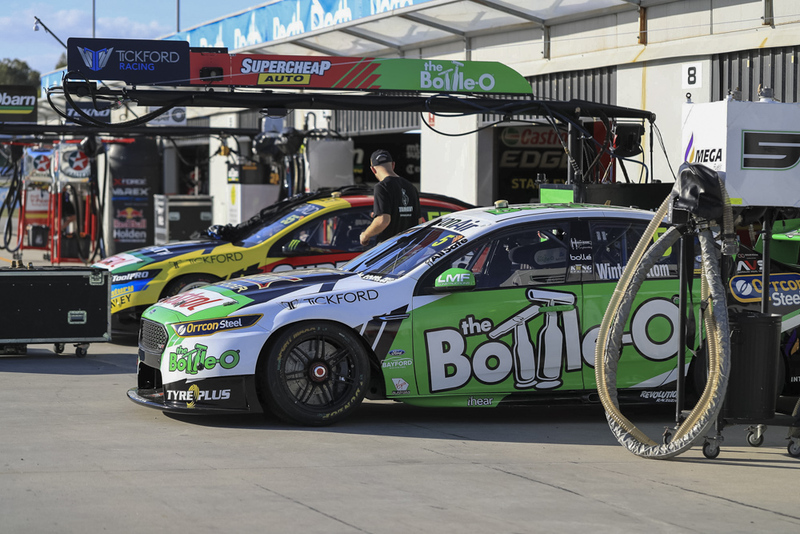 The Tickford Falcons soaked up the sun while the Melbourne-based squad set up in its four garages. 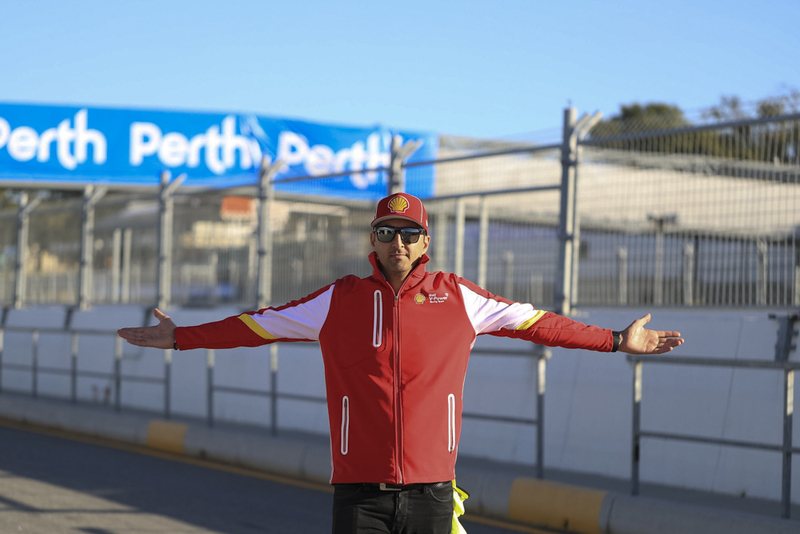 Fabian Coulthard sized up the pitlane as he prepared for the weekend's battle. 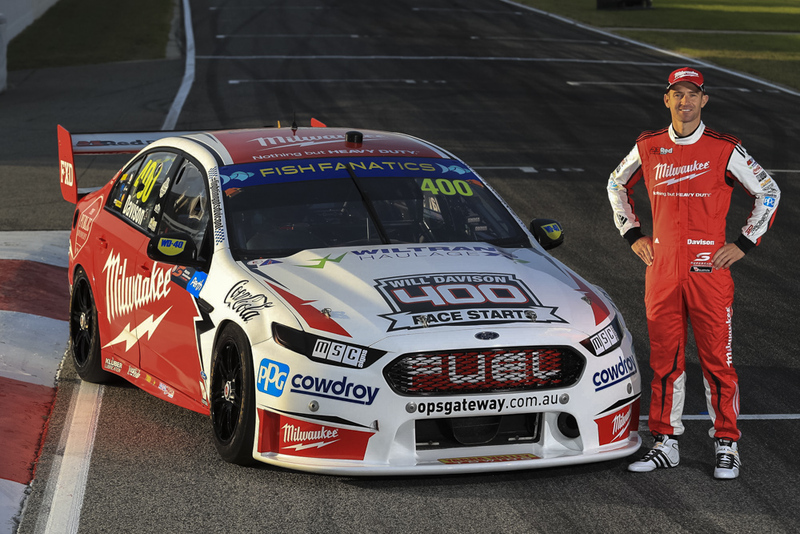 The PIRTEK Pit Stop Challenge returns this weekend, with Saturday's race the fourth to count towards the points tally. 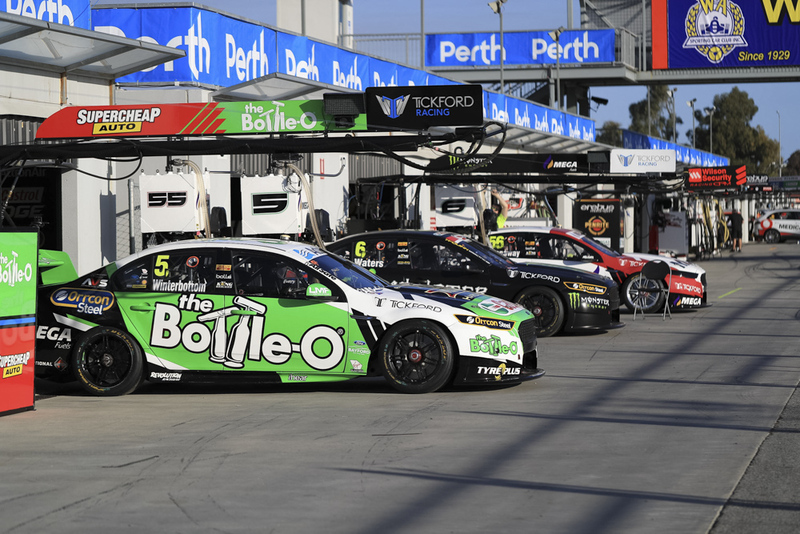 Tickford's #5 entry leads the PIRTEK Pit Stop Challenge amid what has been a difficult run on track. 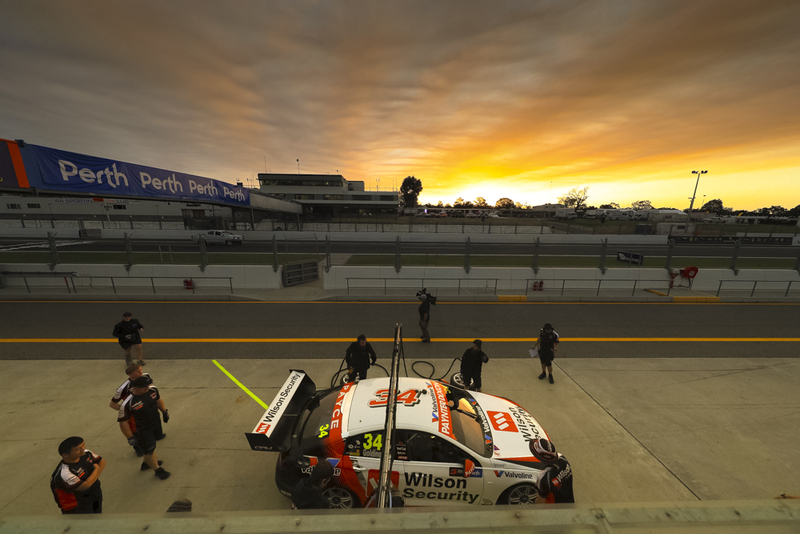 Pitstop practice took place as the sun set in the west, Garry Rogers Motorsport seen here going to work on Golding's Holden.